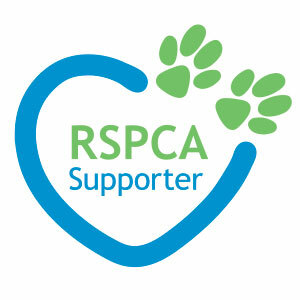 Stella Products Australia has joined one of Australia’s leading and most well respected charity organizations – the RSPCA. 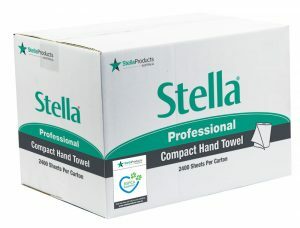 Every purchase from the Stella Products range, helps us to contribute to the ongoing great work the RSPCA does. Help us, to help them. You can choose any products from our wide range. Place your order and know that you’ve helped us, to help the RSCPA.